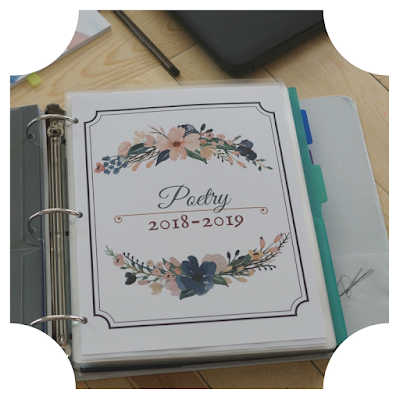 I got back on the horse of planning our Year 1 from Ambleside Online and if you know me you know I need to have a clear cut simplified schedule, organized binder, and beautiful printables to even think about starting. While I love the idea of Ambleside's curriculum I do not think it is organized well and the website gives me heart palpitations because it's so dark and information is literally everywhere. 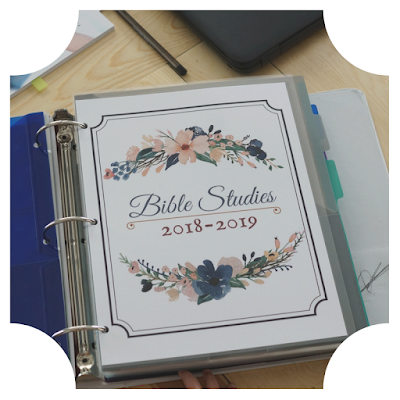 So, I got to work designing my own Manuals for each year, Schedules (with excel spreadsheet), Artist & Art Study printables, Composer Study printables, Binder printables, Hymn Lyric Printables, etc etc etc. If you're interested in the Year 1-6 Instructional Manual printables email me at my contact page and I will be happy to email those files to you for free. Some of the information included in those are copyrighted so I cannot post them here, those that I can I will. If you're apart of Ambleside Online's Facebook group you can also find many of those files there in the files section. I am no longer apart of that community as I have been banished by their Admins. So any files that are there are limited to the year 2018-2019 and will expire at the end of that school year. So, check back here for updated files often! Now onto the fun part! Planning .... Mmmm, My favorite! I had a little "helper". 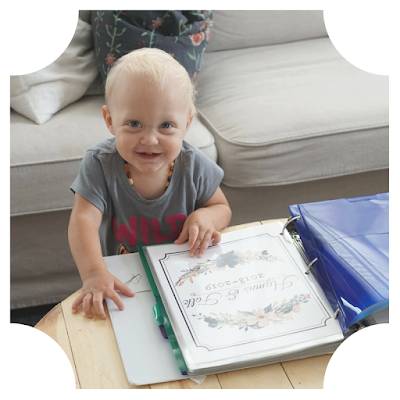 She loves books, she's a lady after my own heart. She makes progress something to aspire to. 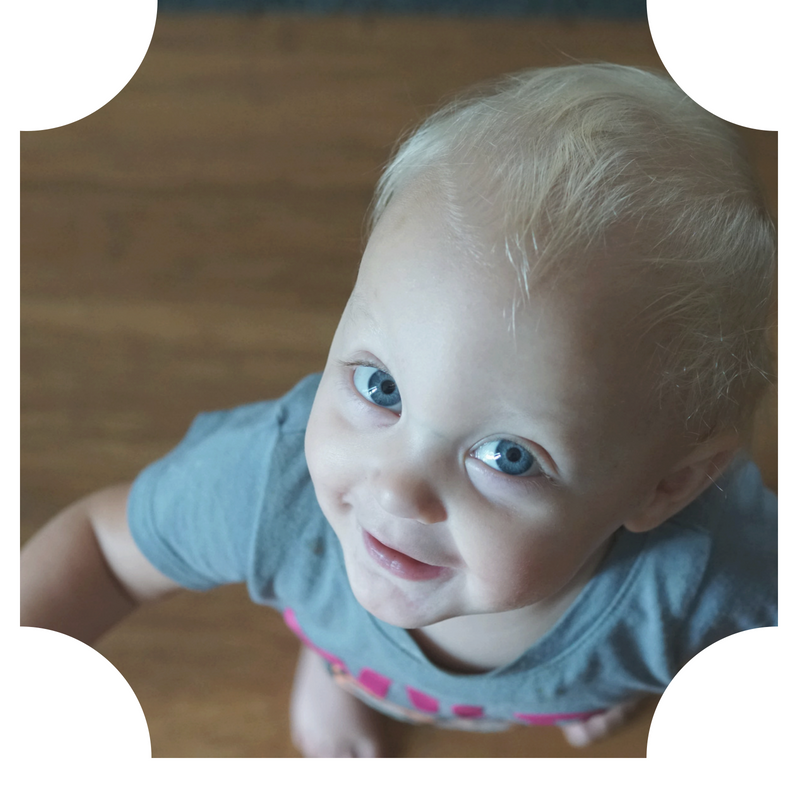 But she's so darn cute it's hard to be anything but tickled at her interest in everything I'm doing. 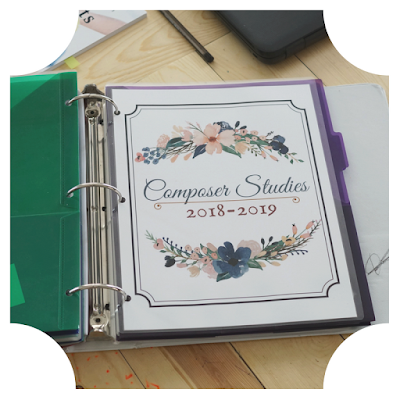 Click on the photo to download the Composer Study 2018-2019 I put together for my personal use, it includes a photo of each composer Term 1-3 as well as a wiki biography of each. 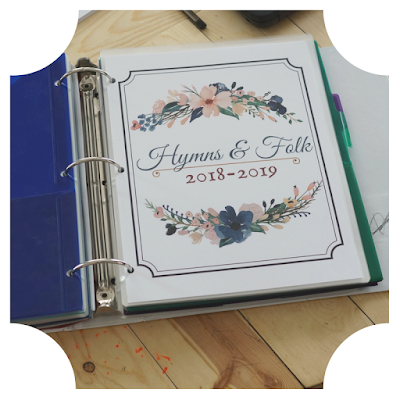 Click here to download the free printable of the Hymn Lyrics & Folk Lyrics I created for my own personal use. Or Click on the photo to download both. This one I created because I plan on doing more in depth studying of the bible as we go along and wanted a place to be able to collect our projects, journal pages (if they're loose), drawings, etc. I had originally planned to do the Answers in Genesis Children's Devotional pages and I had printed those off and have them in there for now, but last minute found Leading Little Ones to God* and decided to do that instead for now. Click on the Photo to download the free printable version I created for my own personal use of the AO compiled poetry. 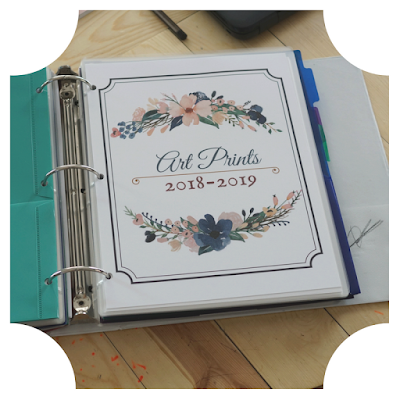 My Binder Tab Pages, as pictured above, I designed using the free watercolor files from Fox & Hazel, you can find those HERE. And my free Binder Pages are HERE. Seriously. Look at that face and tell me you wouldn't just melt. 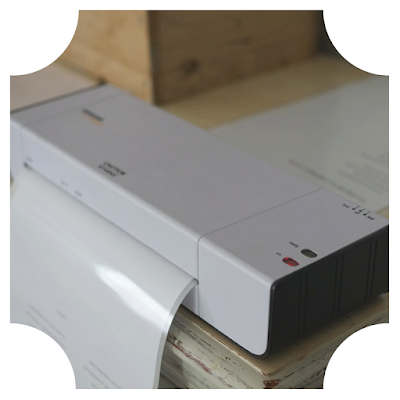 Click on the photo to purchase* this laminator, I've used it for several years now and I would highly recommend it. It's inexpensive and a hard working machine. I also use THESE* laminating sheets, they're the best value I've found so far. If you don't own one of these you live a sad existence. 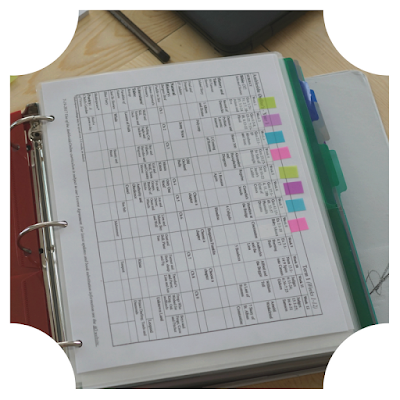 I love to #LaminateAllTheThings and use it to laminate pretty much everything in my binder #BecauseKids. I want the things I take my time to put together 1. 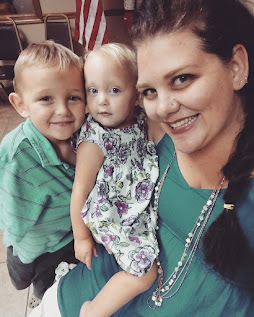 To last through my kids and 2. To be waterproof in case we have an accident, or when we have an accident. You don't have to do this, but I do it happily. I also needed my EO (Essential Oil) boost, so I was diffusing peppermint for my poor tired brain to wake up and get the work done that was needed. I use Young Living*, if you're interested to know. I was simultaneously reading Habits* and Charlotte Mason's Home Education*, which sadly makes me feel stupid reading it. I'm not really sure when my reading comprehension took a serious hit, but I have to stop and really ponder what she's talking about so it's going to take me some time to figure it out. Planning involves a lot of mental work so I like my environment to remain peaceful and minimal. 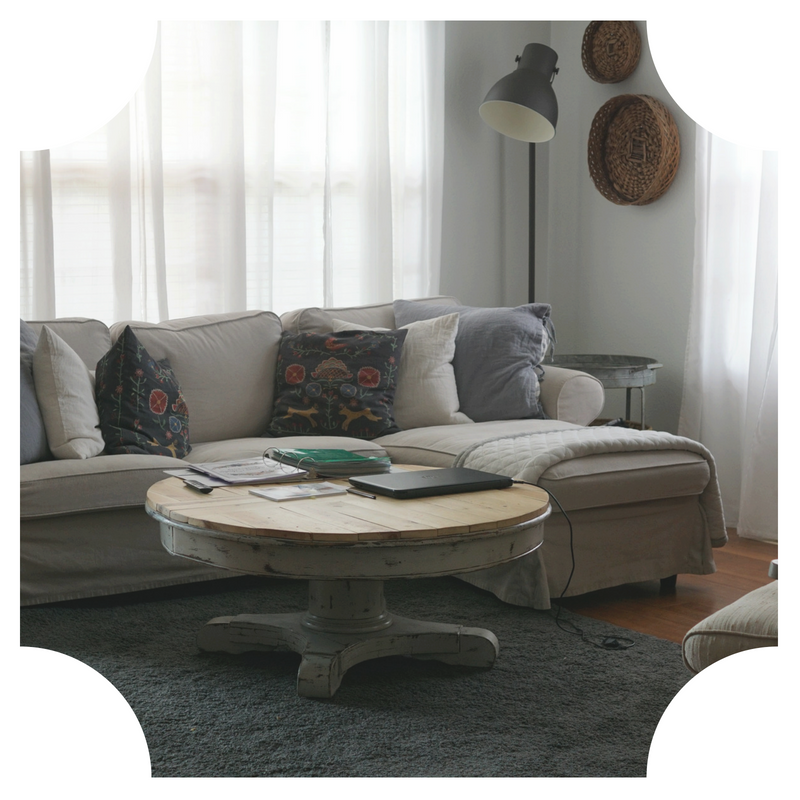 Thank goodness I was able to have a clean living room during the last leg of this project because I guarantee to you my brain was a mess at this point. 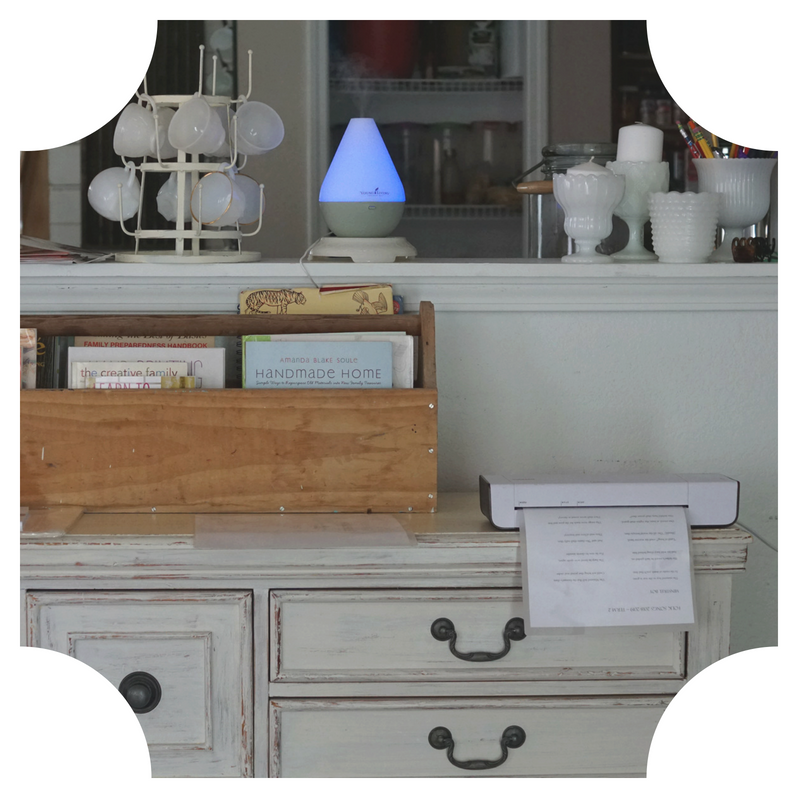 It's really hard for me to focus in and make sense of something that looks like chaos which is what Ambleside Online's website looks like to me. 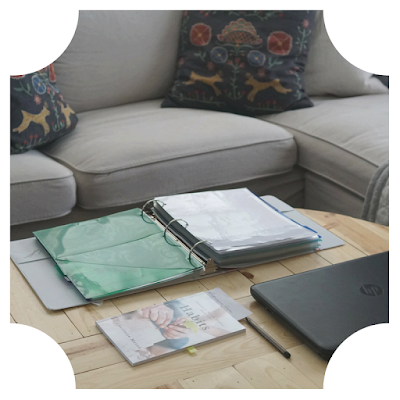 Click on the photo to download the editable version of my personal weekly schedule, which includes Term 1 (12 weeks) scheduled for Year 1. 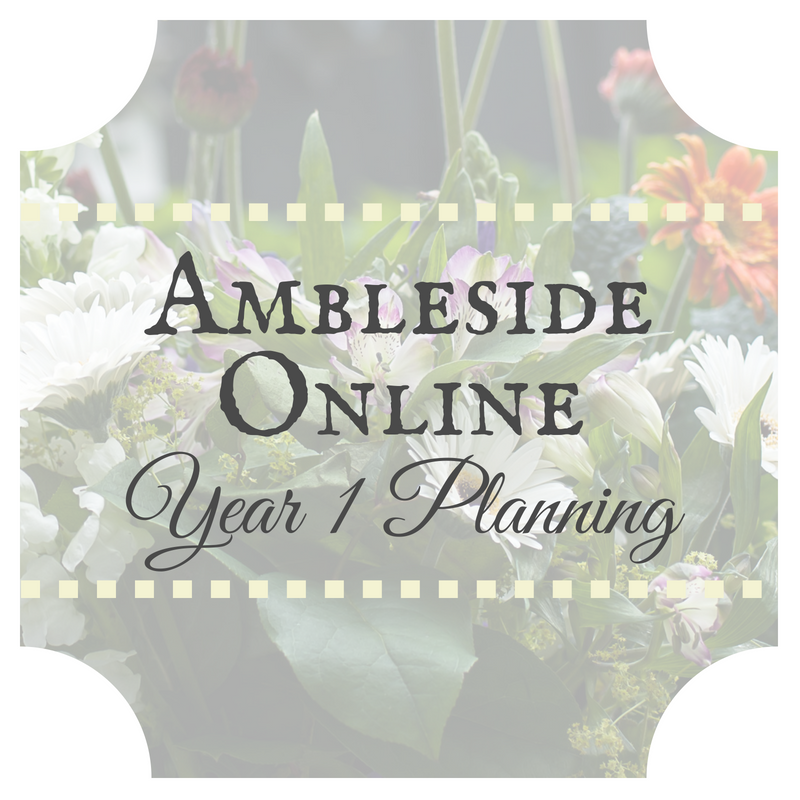 This is just the schedule you can print out from Ambleside Online, I created my own ultimately exactly like this for a weekly format. I decided to do a 4 full day work week and Wednesday is our Nature Study day. I use Exploring Nature with Children by Lynn Seddon for our Nature Study curriculum and absolutely love it. If you aren't apart of that community I highly recommend it. It's beautifully put together and makes sense of Nature Study for beginner's, like myself. I aspire to the wonder of Lynn's Art packed Nature Study world. <3 They have a group on Facebook that I'm apart of and love. I encourage you to check that out, you aren't required to purchase anything to be apart of it and it is definitely food for thought and inspiration for budding artists. Well, I hope this jumble helps you out even a little. Expect plenty more printables and resources from me as I try to navigate through Ambleside this year.